How to Maximize Your Social Media Engagement Through Cross Promotion? You have a product. Awesome! And, as certainty goes, you’re on plans to grow it as a successful brand. While you might gamble on certain marketing strategies to leverage your product, one thing that can really turn into a brand advantage is a social media campaign. No, Wait! Let’s correct it. A rightly-done social media campaign! 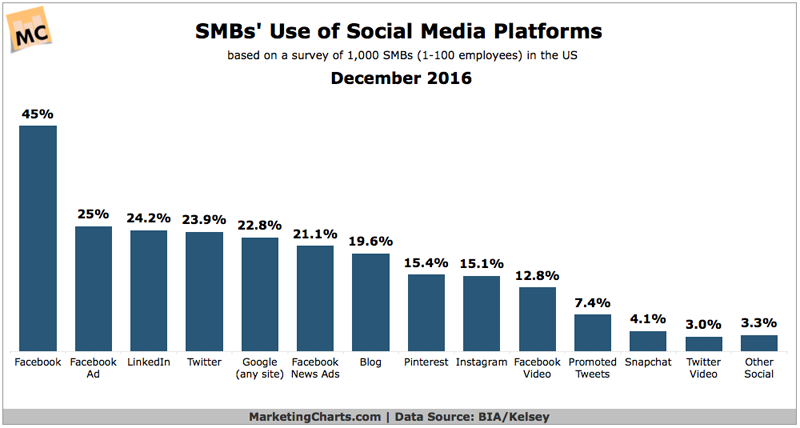 There are reasons why certain companies fail and others excel at social media. If you’re omnipresent – on Facebook, Twitter, LinkedIn, Pinterest and what not – having a good number of followers and are regular with updates, success can still be elusive. You need your online promotions to be on point to maximize reach and drive sales. And, content alone, even if picked out in variety, cannot do this. You need a different line of action. Unless you’re good enough to kick things off and create a positive word-of-mouth, brand recognition is a far cry. Very often, companies fail at evoking engagement and kill brands because they stick to similar strategy across all platforms. That’s when they do the extreme kind of botch-up. Mind you, every social media platform is different from other like chalk and cheese. And, has a different set of features. For instance, there are no character/word limits on Facebook, while Twitter doesn’t count anything you express beyond its 140-character limit. So, whatever you post on Facebook will automatically snip out to suit Twitter’s way of doing. The result? Things go pfft! Well, that’s really basic! The bottomline is – you cannot apply a similar strategy across all platforms. A post that worked well on Facebook might crimp your chances of success on Twitter. And, the kind of ‘love’ you received on Instagram might make you lose on LinkedIn. And so on! Relax! It’s never too late to rewind and fix. We’ve got you an easy solution, using which, you can replicate the success of a single platform to other platforms. Be ready, as we’re getting you the buzz! If repeated failures on social media have started hounding you, it’s time you ditch traditional measures and integrate cross promotion with online marketing strategies. Your competition is already there, striking it big on social media. And, if this isn’t enough to buckle up your game, we don’t know what will. Unfortunately, many marketers are still clueless about how to do cross-promotion. And, this is why, we’re out with this post to settle things, once and for all. Reading this, you’ll know the drill of cross-promoting your brand in its entirety and using it to jumpstart a successful stint on social media. Description: Cross Promotion is a marketing technique when you channelize followers from one social media platform to another, while staying true to a single objective – boosting user engagement. You utilize a platform where you’ve larger, more responsive audience and direct them to the platforms where your brand lies stagnant and faces engagement crisis. It is an effective, inexpensive way to promote your brand and its services to potential customers and new markets. Consider this: You run a paid advertisement on Facebook. Since it’s paid, it’s sure to reach wider and get you the desired response. On the flip side, your Twitter has less footfall. At such a juncture, you can ask your audience on Facebook to tweet their reviews by either tagging the company or using a particular hashtag; thereby, driving traffic on your Twitter handle as well. You can ask your audience on Twitter to upload cool pictures or videos on Instagram and tag your company. You can ask them to use hashtags that are specifically indicative of your brand or the latest trend you’ve been following. Another way of doing this is asking your Twitter followers to be a part of a campaign, where they’re required to share pictures/videos on Instagram, along with the company’s tag. Much like what smartphone companies have been doing lately. This way, you get to promote your brand on two channels concurrently. And, also let your customers know how serious and proactive you’re about your social media engagement. Add Tabs on Facebook Page: The fact that Facebook boasts a user count of 2 billion users for the second half of 2017, makes it a lucrative medium to flag off your cross promotional activities. The best part is that Facebook allows you to add social tabs on your profile using third-party apps, such as Woobox’s Pinterest, Pagemodo, Instagram for Pages and ShortStack. By creating social tabs, you allow your visitors an opportunity to access other social media networks and take note of your content there. Use Your Blog or Website If You Maintain One: This is doable if your website or blog is hosted on WordPress. Inside WordPress, there is a plugin with the name Publicize, using which, you can automatically check out your website/blog content on social media channels. It also helps you re-share the content that’s already been published and schedule posts at a specified time, on a particular day. 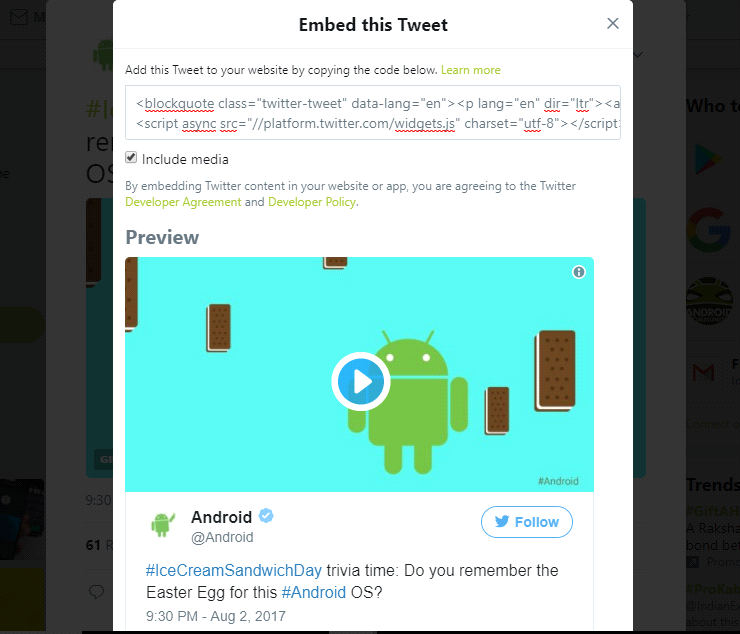 Moreover, you can easily embed your latest posts/tweets/updates to any of the sidebars on your website/blog for quick access to the users. This is a great way to multiply your traffic and win quality leads for your brand. 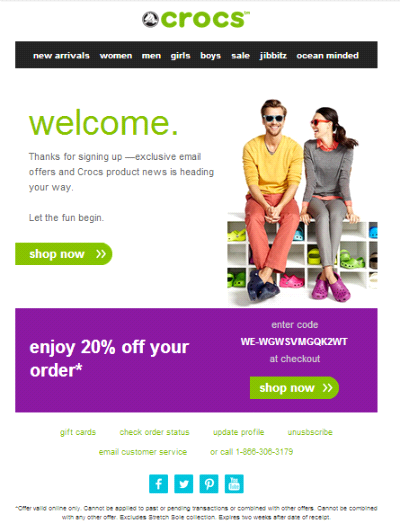 Integrating Emails With Social Media: Everybody keeps his/her email pretty handy. Well, that’s important to keep oneself up to date with developments at work. And, since the whole purpose of having a business profile is to connect with a wider patch of the audience, what can be more useful than integrating emails with online marketing? To get started with it, create a newsletter with whatever latest and relevant you wish to share and attach it with the emails you send to users. If done, it can build a familiarity with your brand and improve your social media engagement. Alternatively, you can also plan out a Newsletter Signup option for your Facebook profile and position it at a catchy place. Collaborate With a Brand: Another way of cross promoting on social media is to partner with a brand, which is no direct competition, and optimize its audience to get in touch with newer markets. That being so, try finding a brand that has a good influence, operates locally and falls outside your niche of business. This is basically a mutual promotion gig. By having a truck with another brand, each of you promote your respective services to each other’s audiences. On the content front, decide on how you wish to create social media posts. Better, if you can coin a catchphrase including your brand’s name and the brand you’ve partnered with. Multiply Your Reach: Cross Promotion is a surefire if you’re looking at reaching and explaining your business to potential customers, and in a more personalized way at that. Exposure comes easy and you penetrate those market zones which seemed distant earlier. Cost-Effective: Cross Promotion is unreasonably inexpensive and economical to make a go at. Without denting your pockets deep, you can easily get rid of the tight marketing spot and gain recognition where it matters. Mutually Beneficial: Each side, roped in a cross promotion agreement, has great rewards to reap and make headway to fresh markets. Enhanced Commercial Value: By working in liaison with, and piggybacking on the audience of another brand, you not only improve your chances to receive better ROI, but also bring a touch of loyalty and value to your own. We believe, this post helps you make it more out of your social media presence. Implement these strategies and get better at your game. For any thoughts, you wish to share, or feedback on this article, reach the comments section below. We shall take care of everything you mention here. Keep in touch! Subscribe for FREE Marketing Newsletter! 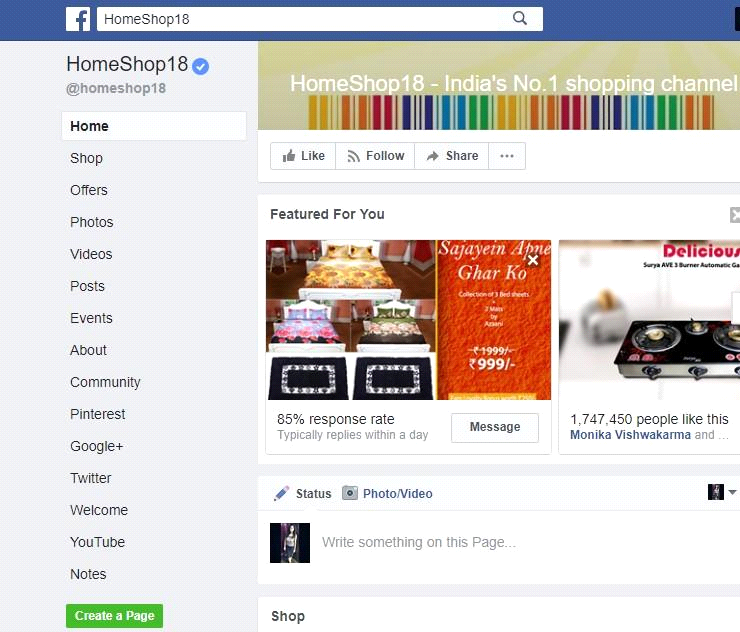 A good blog, good to see how one can cross promote on social media to gain brand promotion. very interesting read indeed. especially when paired up with powerful audience building and remarketing to leverage the power of social. How Will Google ARCore and Apple ARKit Be Revolutionary for Augmented Reality? How to Design and Utilize Contact Us Page to Maximize Your Conversion Rate? A business developer by profession I am here to provide you solution to the most common issues that are holding your business from growing further. Providing easy to understand and implement business growing tips is the primary goal of my blog. © Built with pride by Shivam Joshi. All rights reserved.